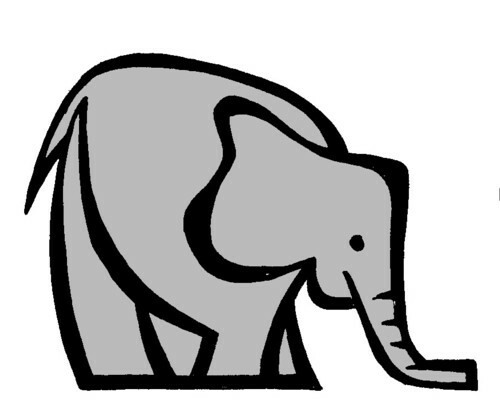 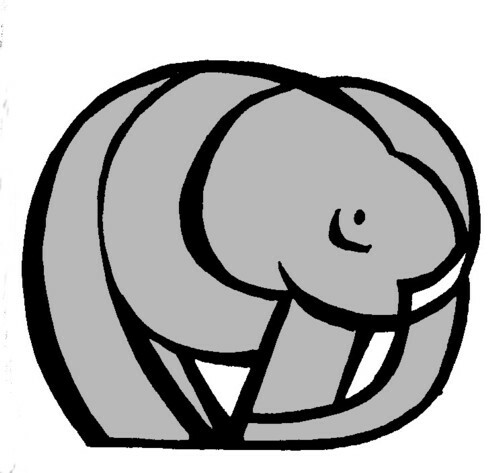 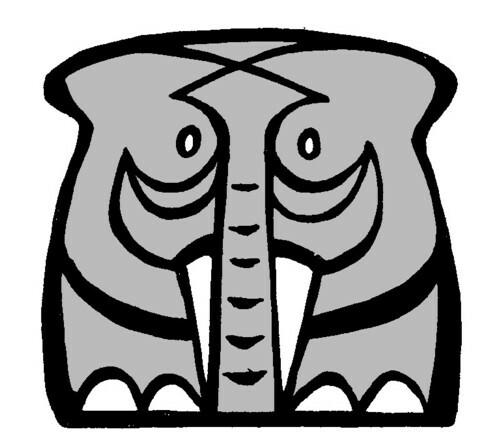 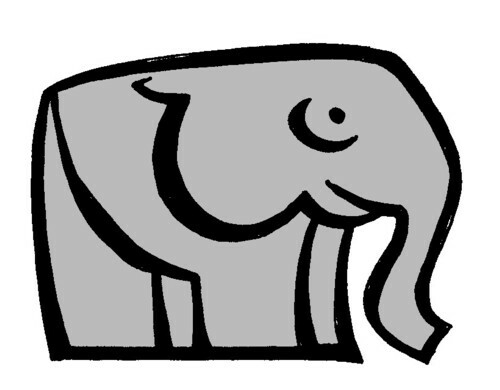 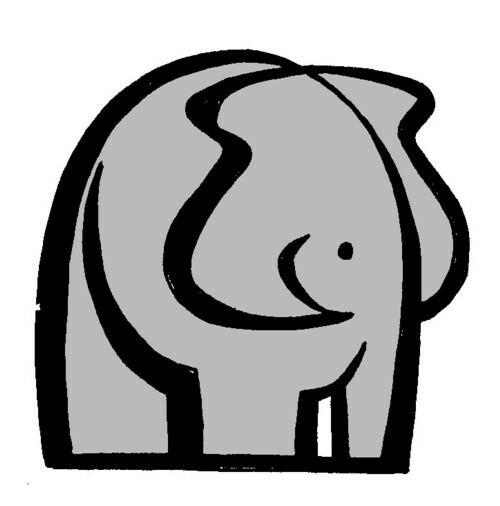 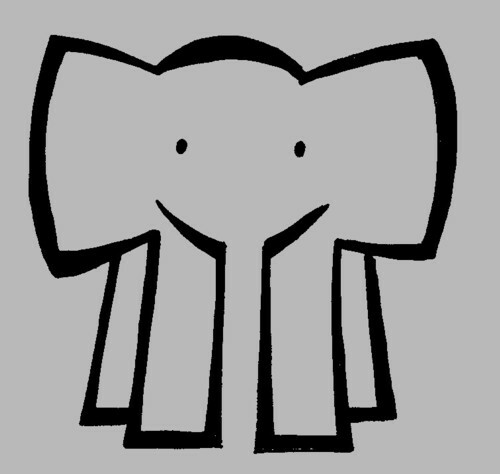 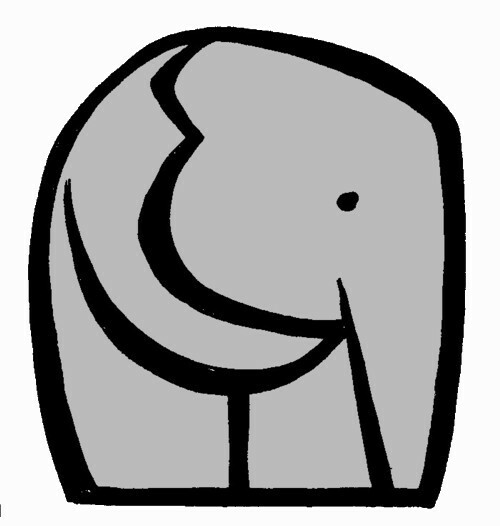 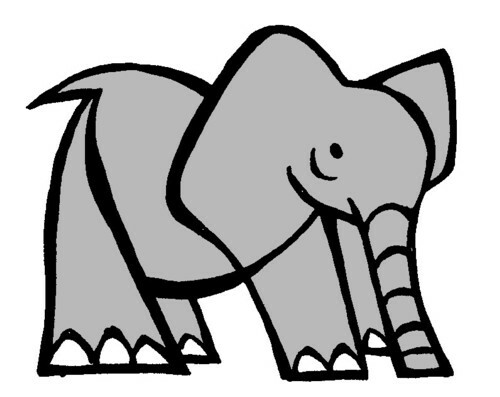 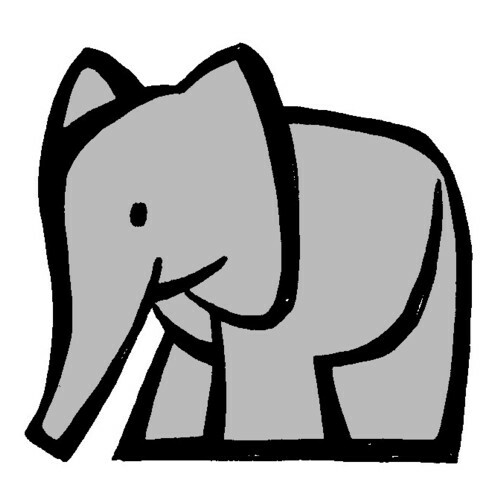 About five years ago i drew some logo-like little elephants. 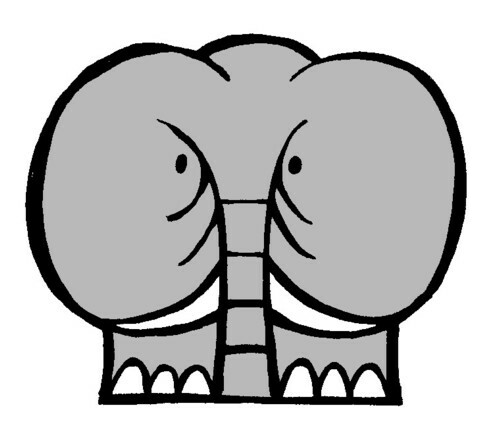 You can see about twohundred of them here. 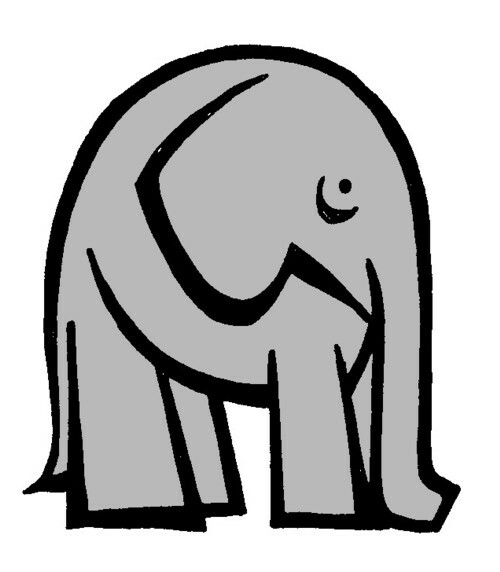 I have no idea how many more elpehants i have to draw to be mentioned in the Guiness Book of Records. 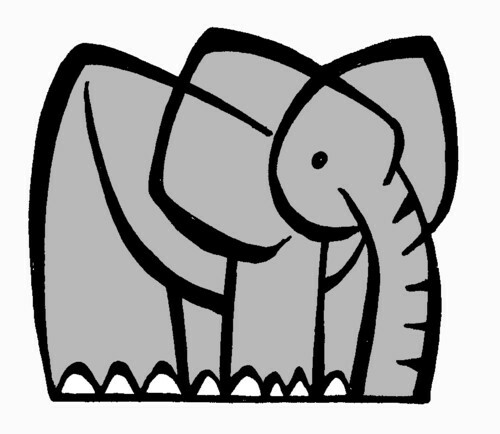 If anybody knows what is the world record for drawing logo-like little elephants, i would love to hear that.